There seems to be a little confusion surrounding the objectives of Christy Clark and the BC Government. Just last week Christy Clark added Fuel to the Fire by creating more demand in the market by introducing interest and payment free down payments for first time buyers. Of course this comes just 3 months after she tanked the market with her foreign buyers tax. So what are their objectives? To cool the market, or keep the music playing? Prior to the introduction of the foreign buyers tax the BC Government’s Mike De Jong and Christy Clark totally downplayed the role of foreign buyers driving up Vancouver real estate prices. Here’s an expert from an interview in May, 2016. Of course stats showed we did indeed have an issue. Foreign buyers accounted for 13% of all sales across Metro Vancouver and an even more alarming 25% in Richmond, driving up detached house prices 80% in three years. Queue the foreign buyers tax which immediately slams the brakes on the real estate gravy train. The foreign buyers tax did more than just slow the market. Detached prices have fallen 15-20%, sales down 50% year over year. 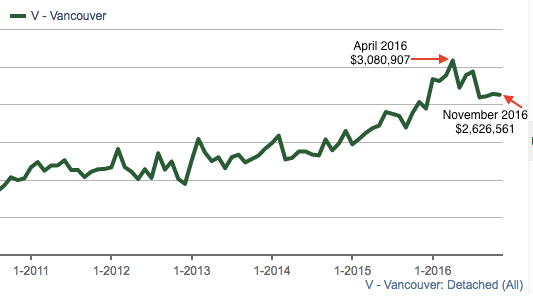 Condo sales fall 22%, townhouse sales 40%. 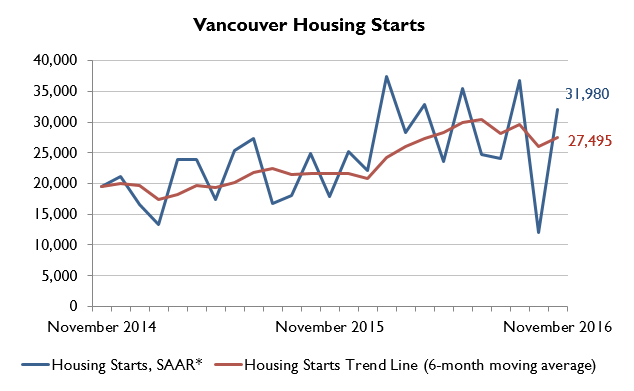 A huge concern for the BC economy and developers who have started building a record number of housing. The BC Government, in need of a lifeline to avoid a meltdown before the spring elections announces interest/payment free down payment loans, stimulating the market. And just like that over 4 million BC taxpayers become subprime lenders overnight. Despite economists calling it “terrible policy” and the Bank of Canada warning against record levels of household debt and the drunken brew of cheap credit, the BC Government defends the new policy, even going as far as firing back at economists. Without the support of economists what possible reason could Christy Clark and the BC Government have for implementing such a risky policy? But alas if you don’t want more debt “You don’t live in real world“ says Clark. She obviously doesn’t read this blog. Or the BC Real Estate Associations prediction for prices to fall 8.7% in 2017. Prices are already down 15-20% in the detached market. It appears the BC Government is flying by the seat of their pants heading into elections. The music is getting louder, the party must continue. Any economist or rational person who tries to remove the punch bowl shall be shown the door. The housing market is teetering, but the party goes on.